Aqua Energy operate an Occasional Child Care service, which is available to all members of the community, not just Aqua Energy Members and patrons. An enrolment form must be completed prior to admitting your child/children for the first time, and we also require your child's vaccination information. Due to potential allergic reactions, peanuts and tree-nuts are prohibited. 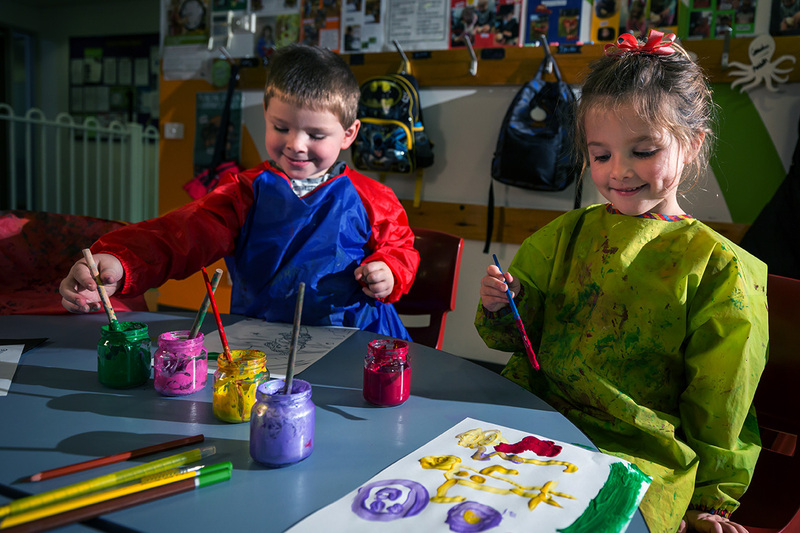 Further information is available on our Child Care Guidelines page. Due to a limited number of spaces, please ensure that if your child is not attending you cancel your booking before 6.00pm on the night prior to your booking. If you cancel after this time you will be charged.